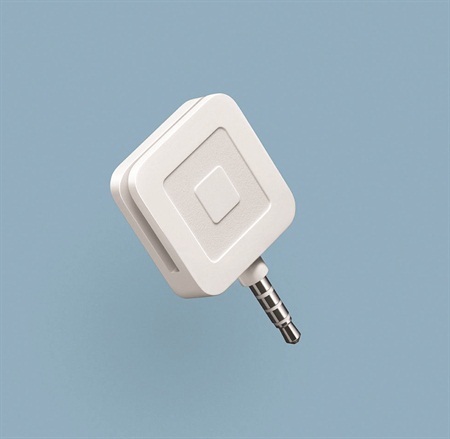 Square — makers of the popular mobile credit card reader — recently launched a program called Square Capital that can help small businesses using Square get financing. Square — makers of the popular mobile credit card reader — recently launched a program called Square Capital that can help small businesses using Square get financing. With Square Capital, the business sells a specific amount of its future card sales to Square and in return it receives a lump-sum payment. There is no application process, and the business can get its money as soon as the next day. The business then automatically pays Square a set percentage of daily card sales, which means it pays more when sales are strong and less if things slow down. The first step to becoming eligible for Square Capital is to download Square Register for iOS or Android and start running your salon with Square. For more information, go to www.squareup.com/beauty-pos.